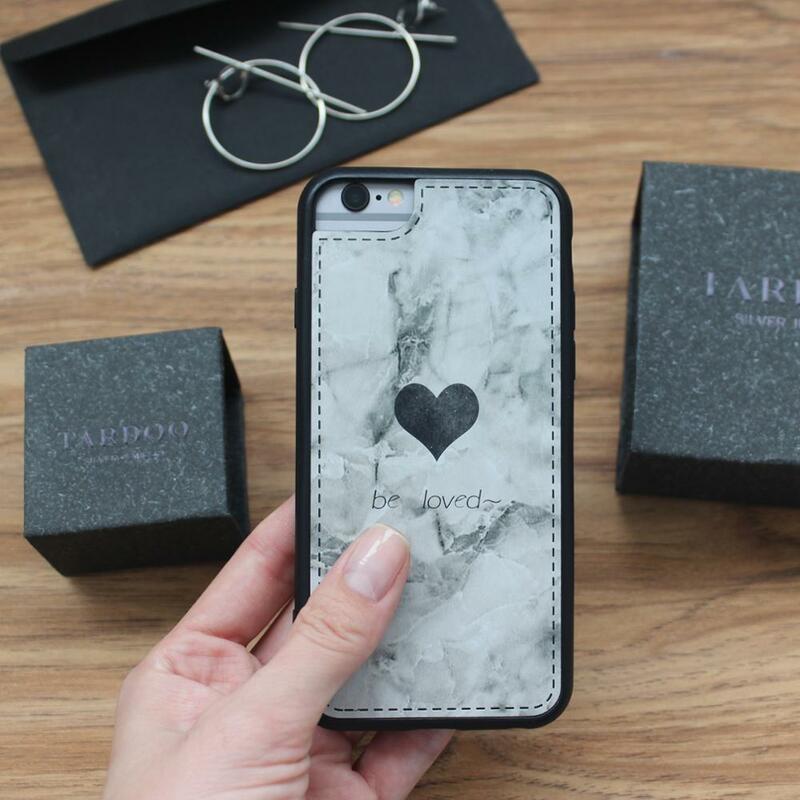 Tronsnic Marble Love Phone Case For iPhone X Case Hot Black Pink Silicone Case for iPhone 6S 6 7 8 Plus Leather Heart Cover Capa. 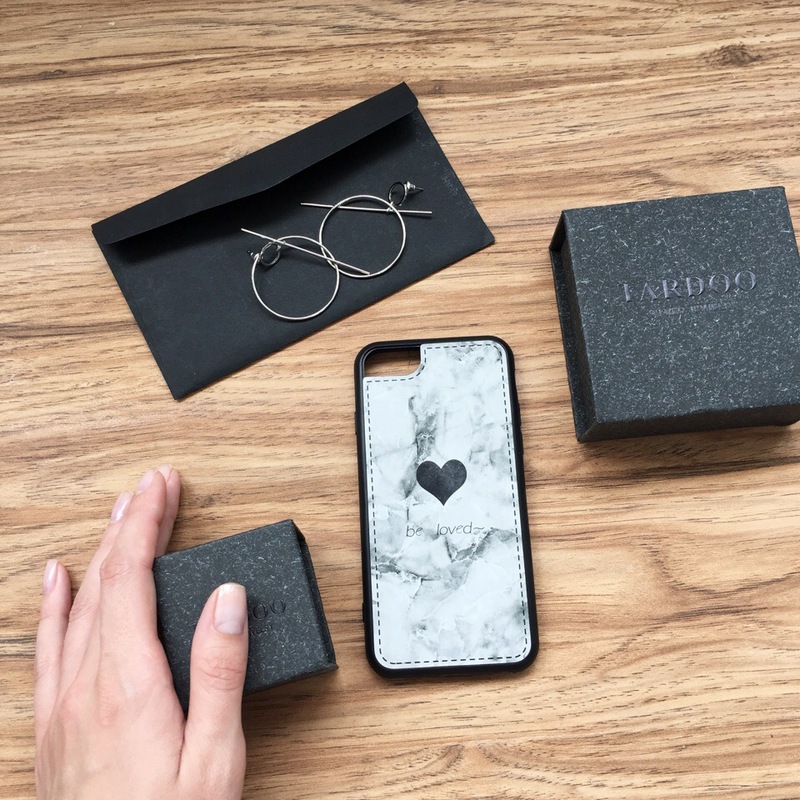 Design:Quotes & Messages, Abstract, Cute, Glossy, Matte, Exotic, Geometric, Marble, Vintage, Patterned. 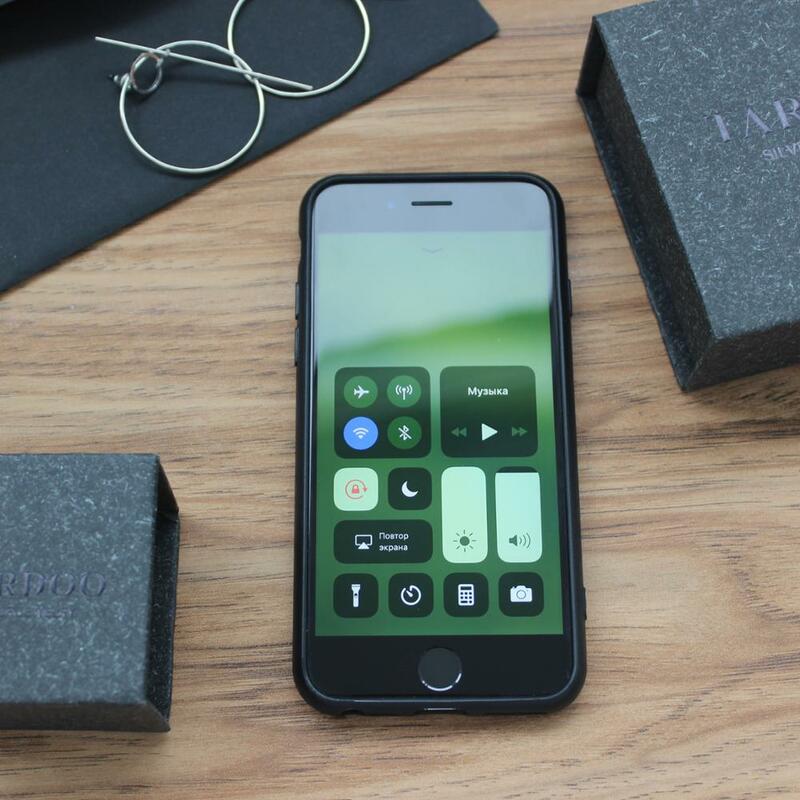 Model1:for iPhone 6 6plus 6s 6splus. 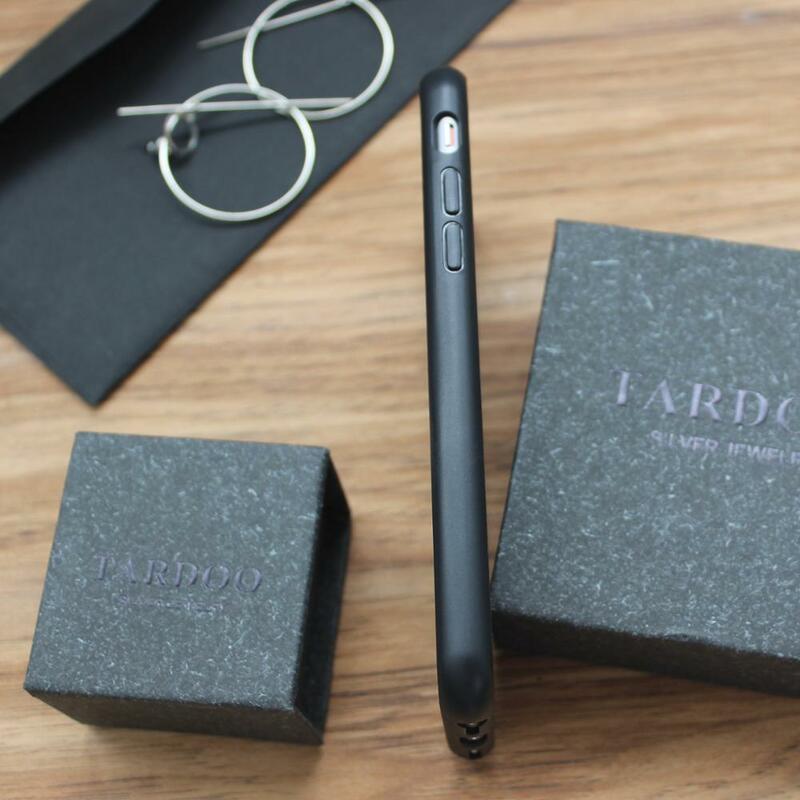 Material: Hard leather cover with silicone border. 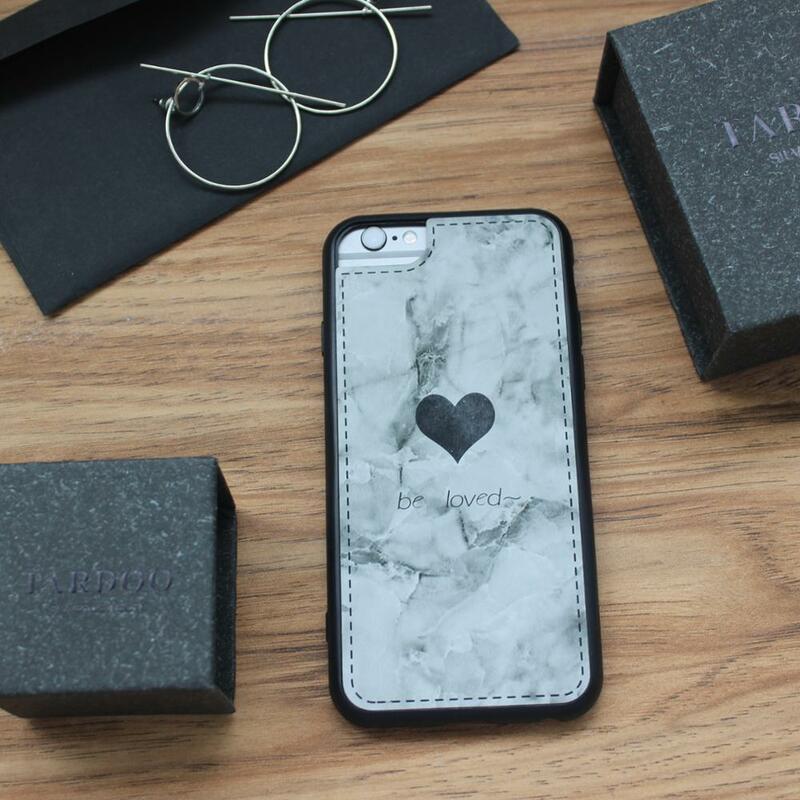 Suitable for:Adult sisters girls women couples. 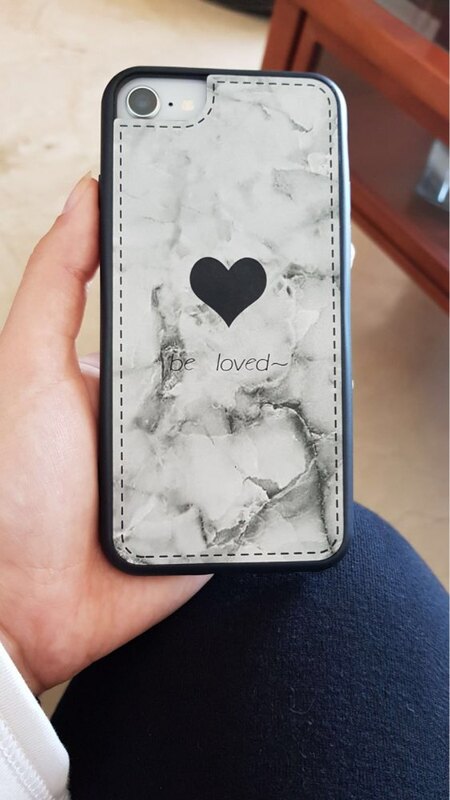 wonderful case! advice to buy! arrive tardó A two weeks, bringing COVER fashion matching dress offer, i haunted, Is. arrive tardó A two weeks, bringing COVER fashion matching dress offer, i haunted, Is. protect well. many thanks.